Drawing out your next great idea on the back of an envelope is much easier than drawing out a PCB by hand. This is where PCB software becomes important and is used to take your design all the way to production. Your schematic and layout need keep your design data synchronized throughout the design entire process. Keeping all your design data synchronized across your design tools is critical to maintaining high productivity. Your design software plays a critical role in enforcing consistency and can make or break your productivity. Separating workflows and user interfaces is a great way to hamper the design process and create synchronization problems between layouts and schematics. One the surface, schematics and layouts just look like intricate drawings, belying their true relationship. 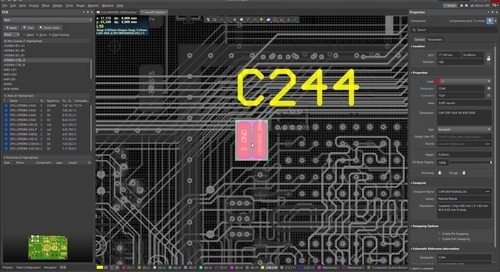 A PCB schematic shows the overall concept and basic connections in your PCB, while your layout is more like the blueprints you would use to build your PCB. 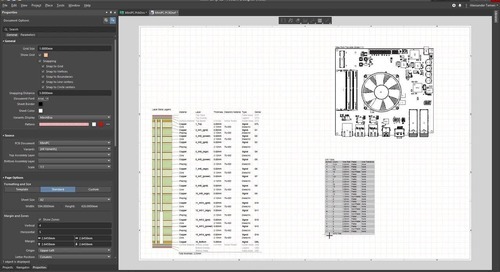 Data in your layout must accurately reflect the data in your schematic in vice versa. Now that everything in PCB design has become digitized, data can be passed back-and-forth between schematic and layout, with the goal of synchronizing the information in both windows. Information in your component must also synchronize with the layout and schematic, ensuring that the diagram in your schematic contains all the components and connections that appear in your layout. Updates in the schematic or layout could include swapped components, defining signal nets, pin swaps, establishing routing directives, or any number of other changes. Your software needs to pass all of these changes between schematic and layout in order to keep your design consistent. Working in a large organization takes tools that go beyond data synchronization between layout and schematic. Keeping information consistent across your team of designers and engineers requires software that can automatically build an engineering change order (ECO) based on changes in your design. This keeps your entire team updated regarding important design changes and allows you document all aspects of your new device. Keeping all your design modules communicating properly is a delicate balance. Most PCB design applications separate schematic and layout into separate design modules, creating the potential for errors in one module when changes are made in the other module. In the best case, the different modules will overlap in their functionality but enforce different workflows. 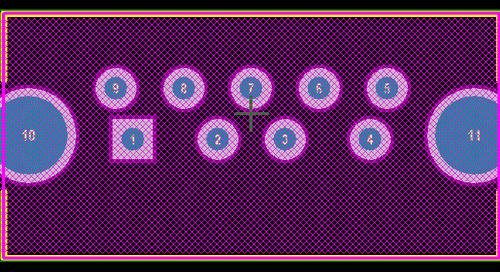 In the worst case, you’ll have to manually copy changes from one your layout into your schematic, and vice versa. Getting your schematic and subsequent layout perfect requires interfacing with a thorough component that contains symbols and schematics. It helps if your can interface with supply chain information, allowing you to identify and source the best for your device early in the design process. Separated schematic and layout modules must now synchronize with a third module that like has a different workflow. 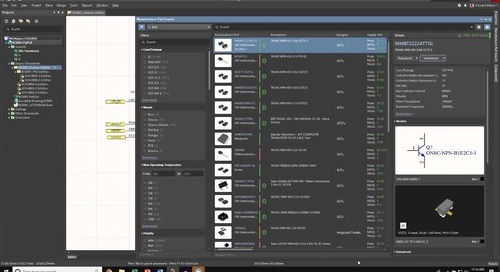 Not all design software can access supply chain information in real time, leaving you guessing which components you should use. 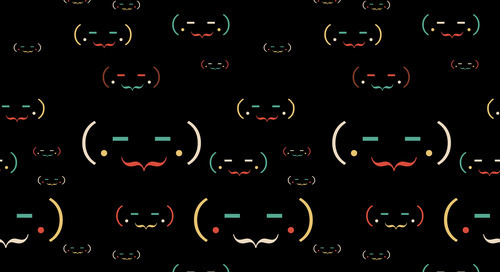 Keeping your design data synchronized across your design tools and throughout the design process requires design tools that are built to work together. 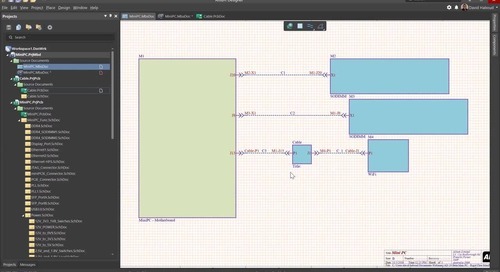 Other design tools claim to create a single environment for your schematic and layout tools. In reality, your data can’t pass between these modules without repeated file exports and imports. When you run into problems, you’ll be stuck manually updating your layout changes in your schematic, and vice versa. 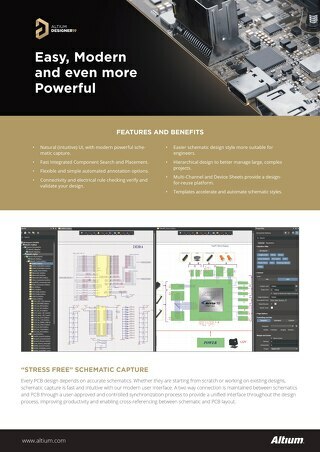 Given that most design software platforms separate your schematic and layout design tools into separate modules with different workflows, how can designers keep their productivity high and avoid synchronization errors between layout and schematic? If you are working under the old paradigm of separated design software, the simple answer is that these problems are unavoidable without complex workarounds. Working under the new paradigm of integrated design doesn’t require complex workarounds. Working in a truly unified design environment means that your schematic, layout, and other tools were built to work together and keep your design data synchronized. When your design tools are built to work in a single interface, your design workflow will be consistent across all your tools. 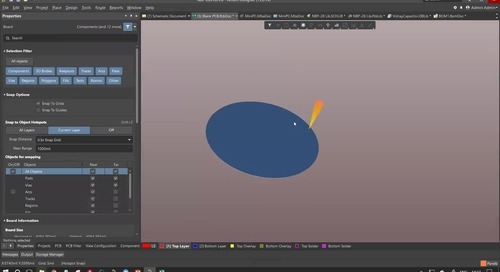 This alleviates the learning curve that comes with using a new software. Other design platforms claim to integrate their design tools, until you find out that your design modules are literally different design programs. Other critical design features are inaccessible until you get past a paywall. 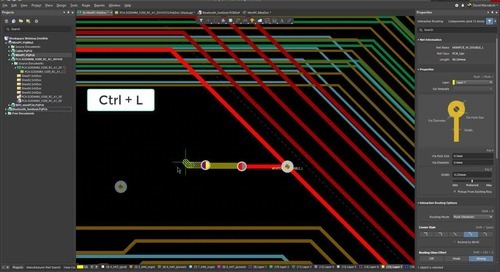 Instead of using design software that separates critical design features into separate user interfaces and workflows, modern PCB design requires software that integrates design features into a single interface. 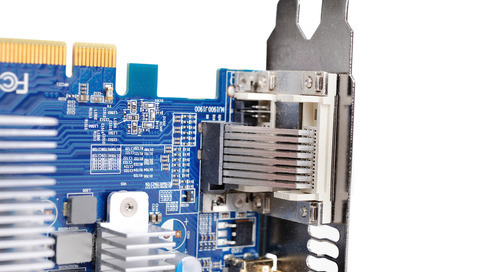 The new PCB design paradigm is integrated design. This means all of your formerly disparate tools are unified in a single design interface, and these tools are built to work together and remain synchronized. 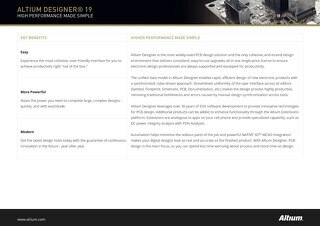 Altium Designer is the only PCB design software platform that integrates all your tools in a single product. 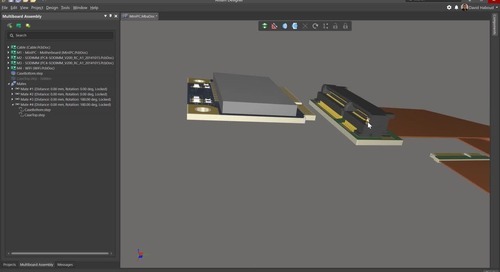 Other PCB design packages claim to be unified, but they still segregate features into separate programs with different workflows. No matter how virtuoso you are at handling your PCB component or PCB editor, you’ll want to ensure that the data you’re receiving is conducting proper dialog with your designs. 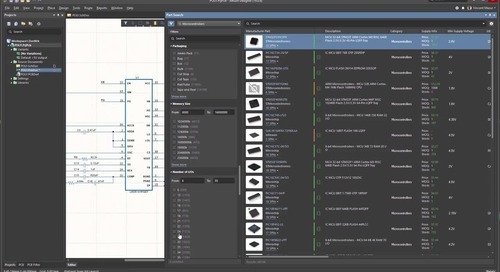 A strong data visualizer, capable of pulling from schematic database, should be able to display PCB net and net class, shapes, ensure parameter set and set object formations. 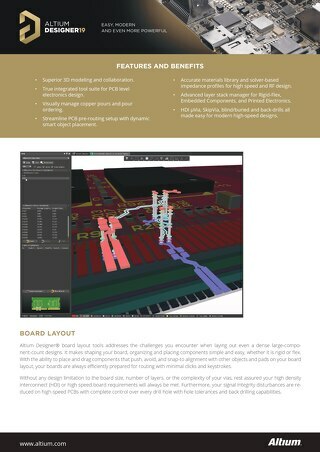 Thankfully, Altium Designer does just that with its easily integrated schematic and layout functions. 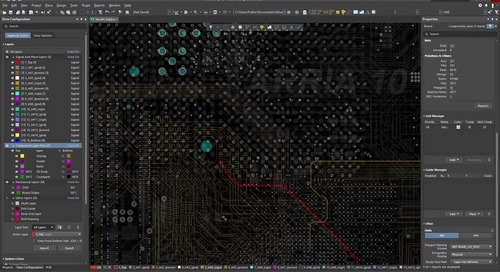 The powerful rules-based design engine and comparator engine makes synchronizing data between your PCB layout and schematic a breeze. You’ll be able to automatically generate ECOs based on changes in either window, and updates are passed between schematics and layouts quickly and accurately. 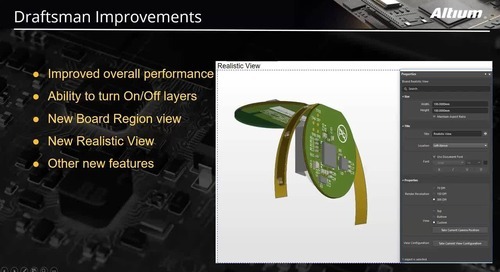 Only Altium Designer has all of these synchronization features integrated in a single design interface. 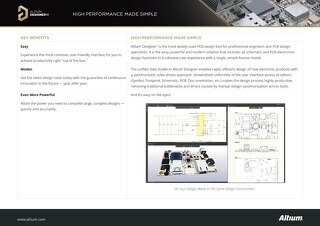 Altium Designer gives you access to the industry’s best design tools. You’ll have access to all the CAD, simulation, analysis, and design rule checking tools that PCB designers demand. 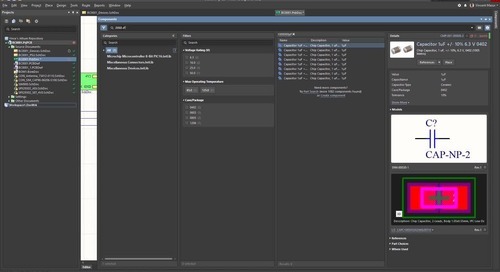 Watch your productivity skyrocket when you use design tools that enforce a consistent workflow in a single interface. 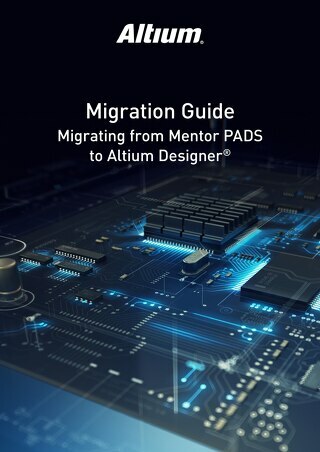 Any new software package comes with a learning curve, and Altium makes sure that you can get the support you need from a community of professional engineers and PCB designers. Between the AltiumLive forum, user groups, video , and webinars, you’ll have support from a community of professionals to help guide you to success. 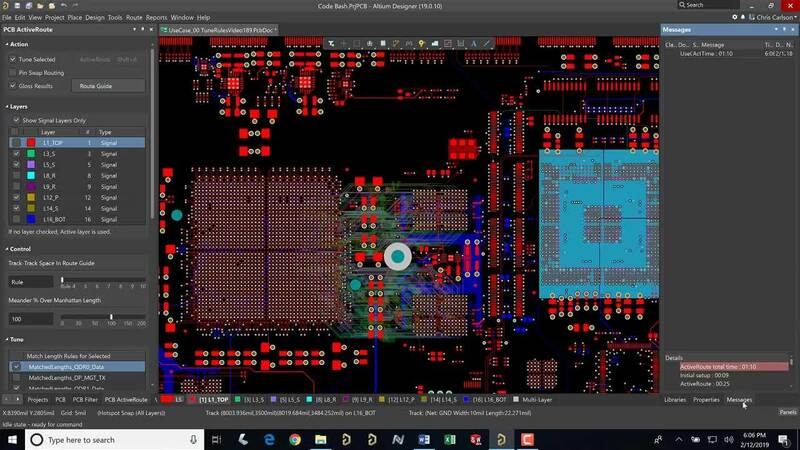 Enforcing synchronization between your layout and schematic is easy when you use a great PCB design software package like Altium . Integration between these two critical design tools ensures that your design remains consistent across the entire platform. The other industry-standard features are easily to use and enforce a consistent workflow. 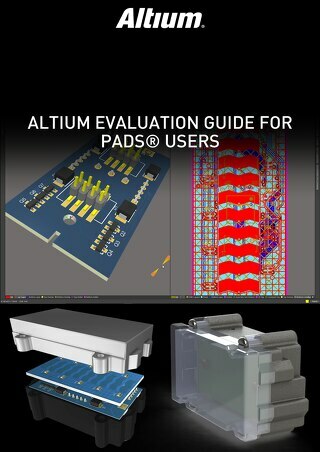 If you are interested in learning more about Altium and all of its design capabilities, you can download a free trial. 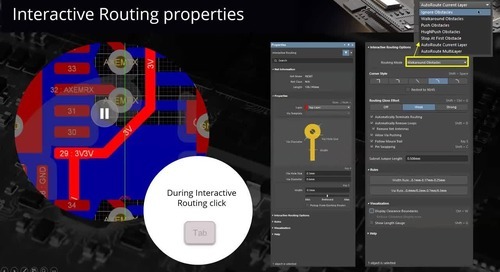 To find out more about Altium and how an integrated environment can keep your layout and schematics in sync, talk to an expert at Altium today.